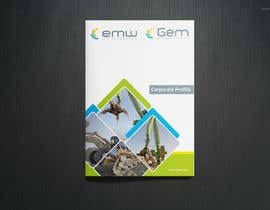 We need to design a new cover page for a notepad/ corporate brochure that is an improvement in the existing design that we use for our brochure. 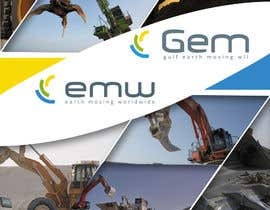 It is important that both the logos of Gulf Earth Moving and Earth Moving Worldwide are the same size as we don’t want more focus on one logo or the other. 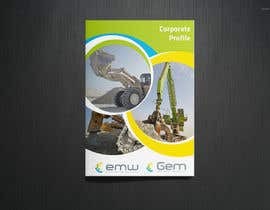 The design should be for A4 size and we will require a file suitable for commercial printing. 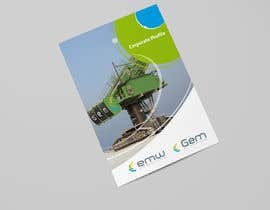 I am not an expert but I think we need the Ai file. 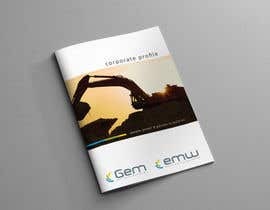 Be creative, we’re good at earthworks and not design so really need your help to impress our customers with a new and up-to date design. 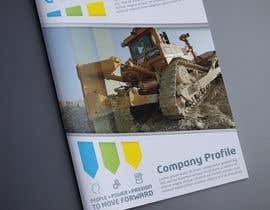 The previous design is in one of the separate files that is attached. 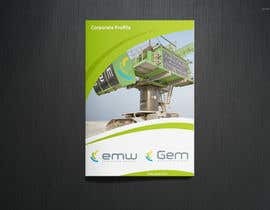 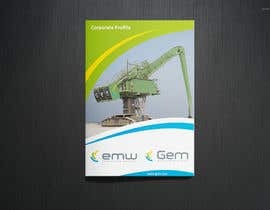 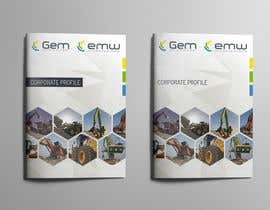 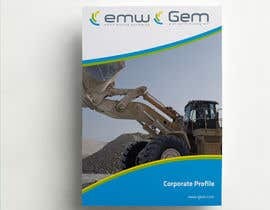 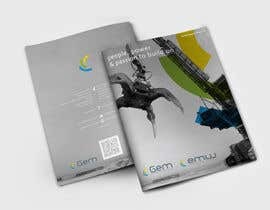 It is called GEM EMW Existing Cover page. 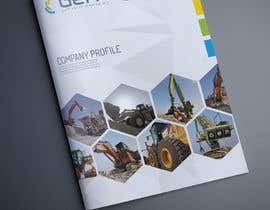 The 693 mb file is high resolution photos that can be used if required.